NVIDIA GeForce Experience is a one game optimization application for NVIDIA GPUs that automatically optimizes games on Windows PC for optimal performance by downloading the pre configured settings for games according to your NVIDIA GPU. The GeForce Experience automatically tells the optimal settings for a supported game. Note that all games are not supported on NVIDIA GeForce Experience. The GeForce Experience automatically scans your PC for supported games and creates a list. You just have to click the optimize button for optimal game performance which would be best for your NVIDIA GPU. Optimal settings are needed to avoid GPU overheating because running the game in full resolution and max settings may damage the GPU due to heat. The GeForce Experience automatically applies the best settings according to your pc hardware specifications for optimal performance. 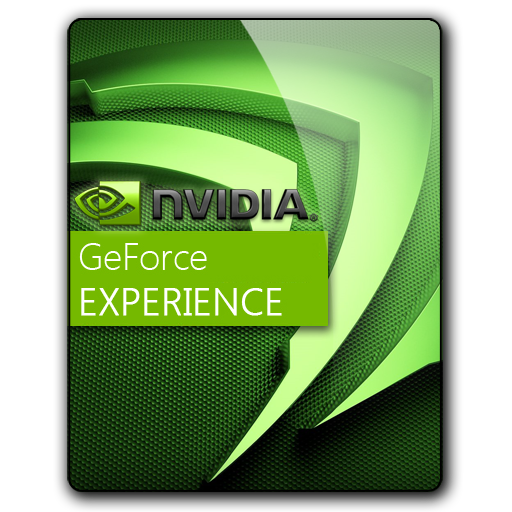 Download and install NVIDIA GeForce Experience from here. Open it and click the ‘Games’ tab. Here you will see all the games supported by GeForce Experience. I have only 3 games GTA Sanandreas, Call Of Duty Modern Warfare 3 and NFS Most Wanted 2012. Click on any game on the left side to highlight its details on the right side. You will see an ‘Optimize’ button. Click to apply the optimal settings. Then click ‘Launch Game’ to play the game with optimal settings applied by GeForce Experience. You will see that after applying optimal settings the game runs very smooth and the level of detail is improved, specially the graphics. Now your games are optimized. Check NVIDIA 720M gaming review. The GeForce Experience application automatically notifies you of new driver releases from NVIDIA. GeForce Experience connects you to NVIDIA's cloud datacenter to download optimal game settings tailored made for your PC, CPU, GPU and monitor. This means you always get the best image quality while maintaining great performance. Plus, a built-in interactive screenshot viewer tells you about each setting and its benefit. A built in interactive screenshot viewer tells where zagged lines can become smooth, improved shadows and anti-aliasing. 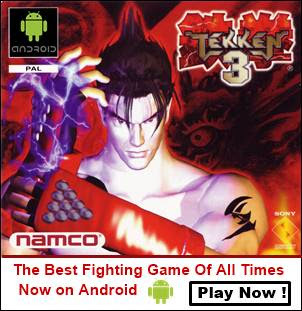 All games are not supported. With shadowplay you can capture HD gameplay videos without loss of performance and can broadcast your favorite gaming moments on twitch.tv. With the help of GeForce Experience, the NVIDIA SHIELD gaming portable gives you the power to wirelessly access your GeForce GTX-powered computer from the comfort of your couch. Play your favorite PC games on a full-size controller with ultra-low latency thanks to SHIELD's game-speed Wi-Fi and the blazing-fast performance of GeForce GTX GPUs.